One of the joys of having a family is to take that family on a vacation. But what to do if you want to take a trip to what is generally accepted to be a very adult city? First and foremost, try not to be perplexed. The first thing to do is find a family friendly hotel perhaps one with child-care services if you plan to do a lot of gambling. The next thing to do is plan your entertainment. Kids can while away many hours at places like Gameworks or Circus Circus' Adventuredome. 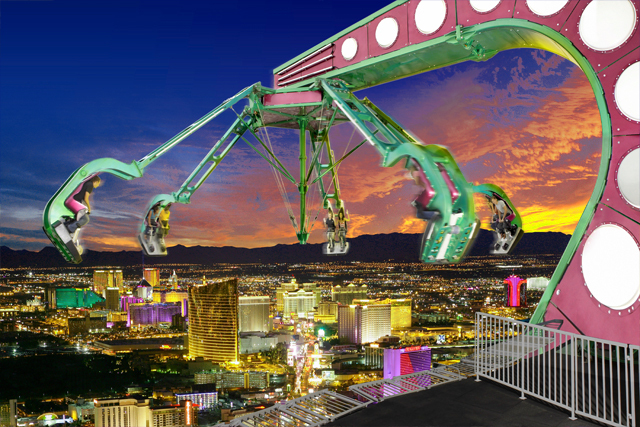 Off the Strip, the Las Vegas Zoo and the Mini Gran Prix provide all day entertainment. For nature enthusiasts, hiking in Red Rock Canyon can be incredibly enjoyable. Another option for a day of more scientific fun is the Lied Discovery Children's Museum. Come nighttime, if you are not off enjoying the gambling activities Las Vegas has to offer, you make want to pack up the kids and take them to a show. Don't worry; there are many kid appropriate shows that adults will enjoy, too. For example, there is Tournament of Kings, the dinner show at Excalibur. Monte Carlo boasts Lance Burton, a family-friendly magician. Anther family friendly show is The Blue Man Group. Be sure to research the shows that each hotel offers. Even the Bellagio, which doesn't allow children in its casino unless they are guests or are going to a show or dining, has a non-adult oriented show. Shopping as a family can also be amusing. The Forum Shops contain a wide range of shops, so there is sure to be something for everyone, and when kids need some just plain entertainment they can watch the Fall of Atlantis fountains show. 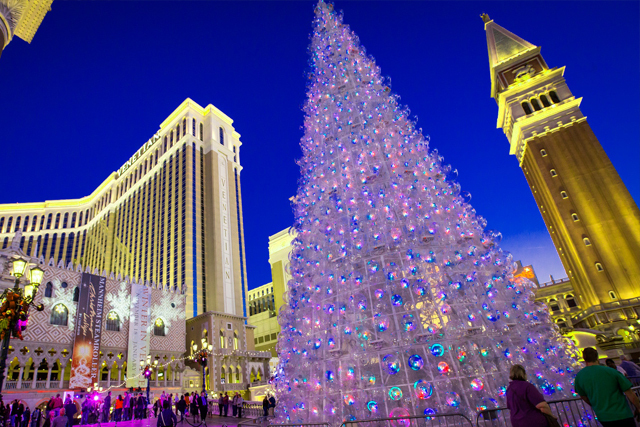 The key to a family trip in Vegas is to not limit your excursion to the Strip and Fremont, to explore the rest of the Las Vegas area and to plan ahead. The casinos wants your business, and so will provide enough attractions to keep kids of all ages entertained.